This post is for those of you who may have been reading my blog over the last six years. 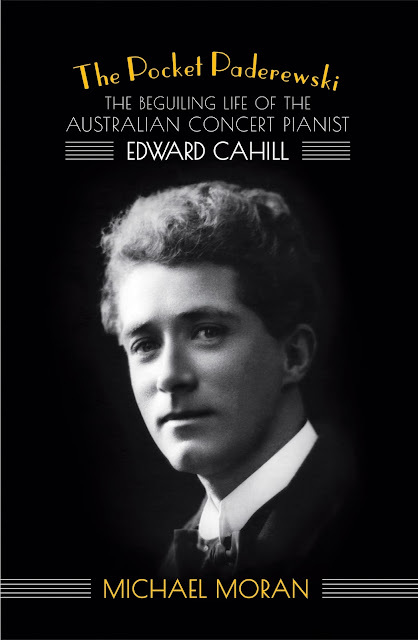 In many posts I described my travails in writing this latest book, a biography of Edward Cahill, the glamorous but now forgotten Australian concert pianist. A long journey but a rewarding one. The book was published by Australian Scholarly Publishing in November this year. 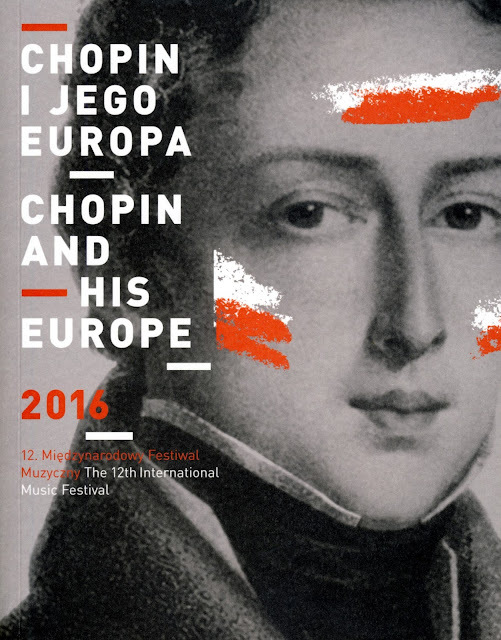 And so it is straight into this excellent festival after Duszniki Zdroj! 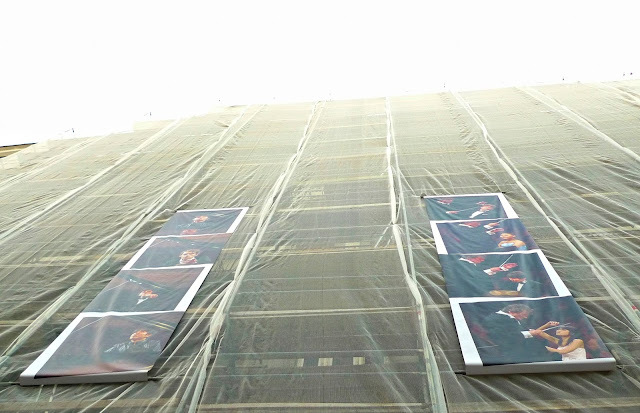 August in Poland is always dominated by outstanding performances of music in Warsaw with the additional time stress in writing an internet journal of my personal impressions. It is a great pity that you as a reader (if there are any out there) cannot refer to the substantial book that accompanies this festival which is one of the finest examples of serious programme notes and musicological introductions to both festival, concerts artists and music I have seen. 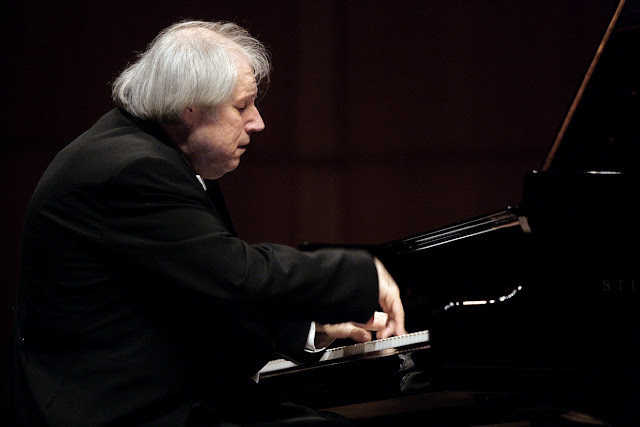 The Artistic Director of the Festival Mr. Stanislaw Leszczynski is to be heartily congratulated as ever for putting together such a fine collection of artists in what has now become a major European musical event.